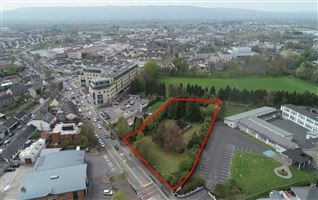 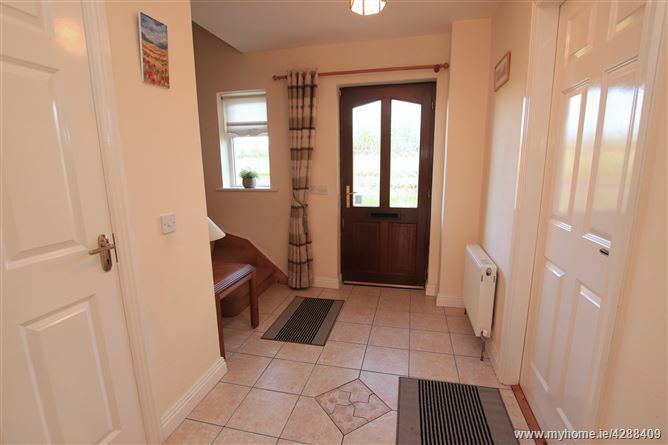 Nestling in the foothills of the Blackstairs Mountains, (with Mount Leinster a popular walkers'/hikers' destination), Fenagh is a quaint village with granite faced houses, 2 local pubs, 2 shops, petrol station, creche and churches all within a short walk. 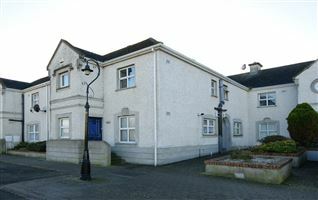 There is an active and successful local GAA club. 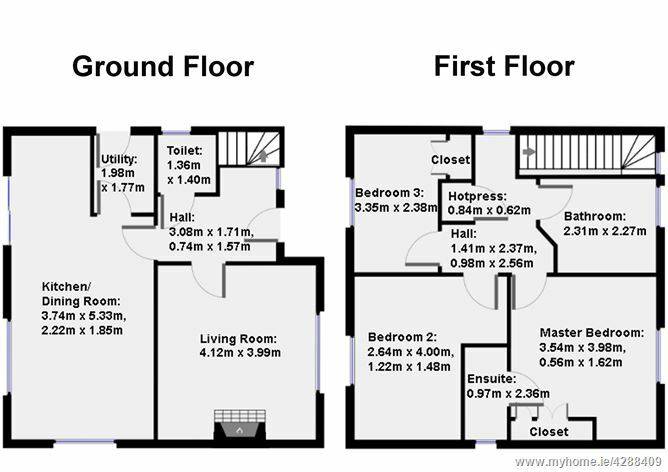 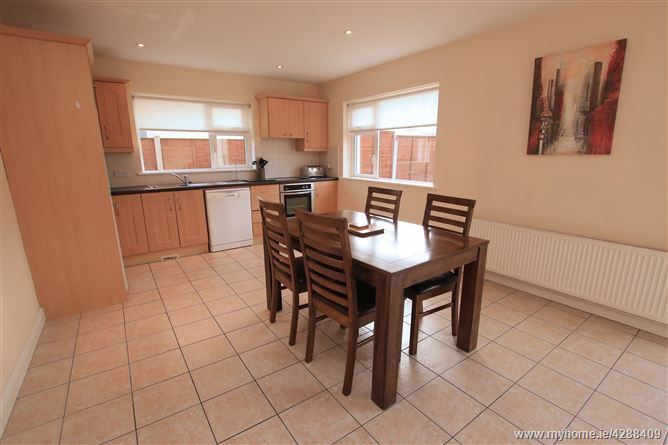 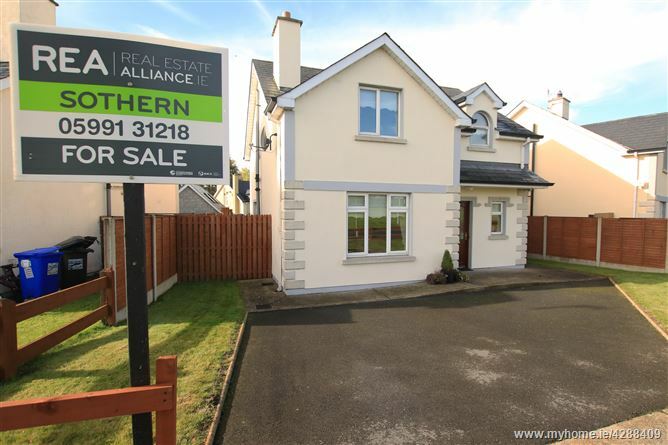 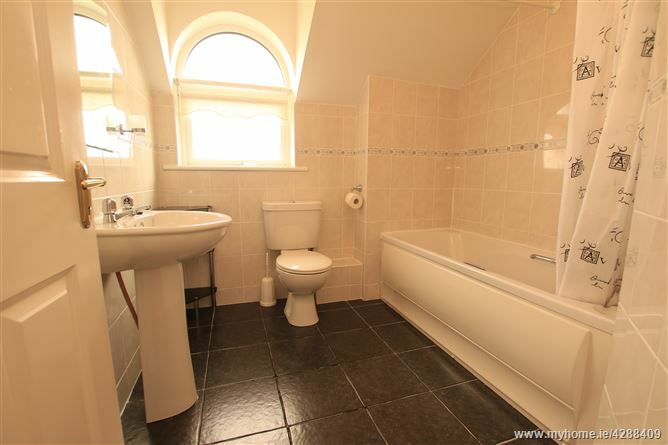 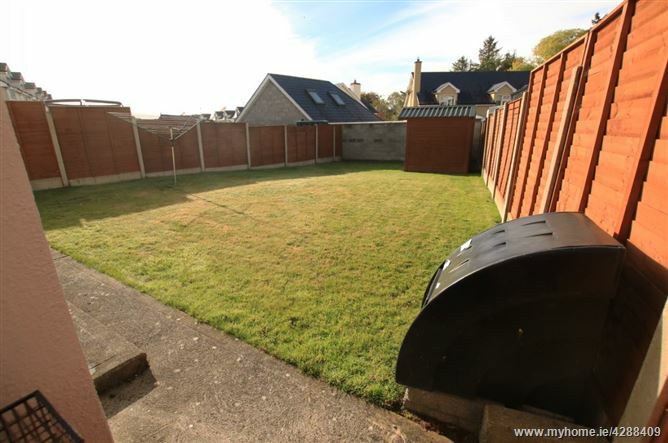 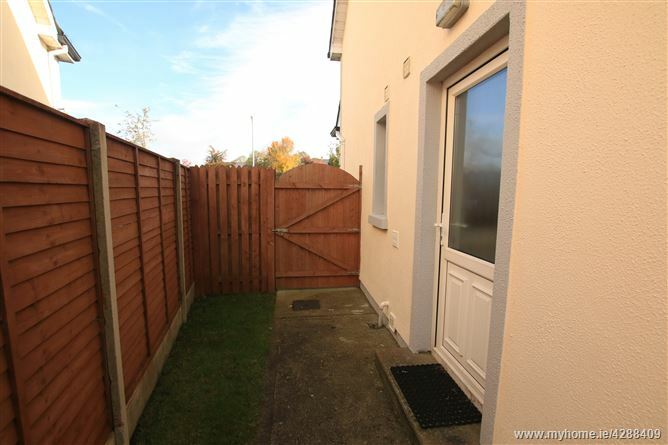 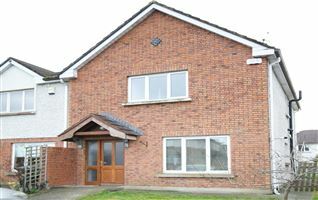 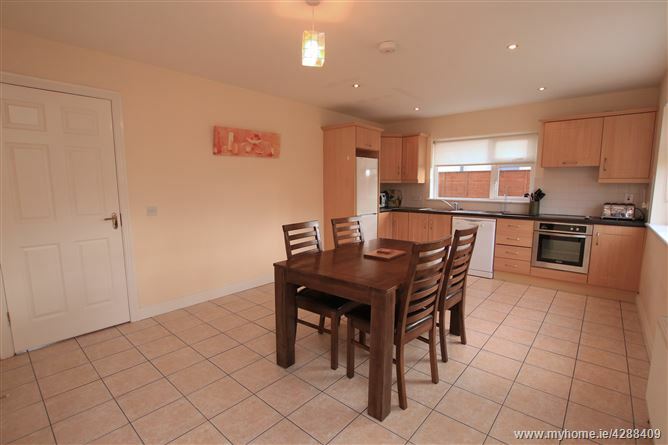 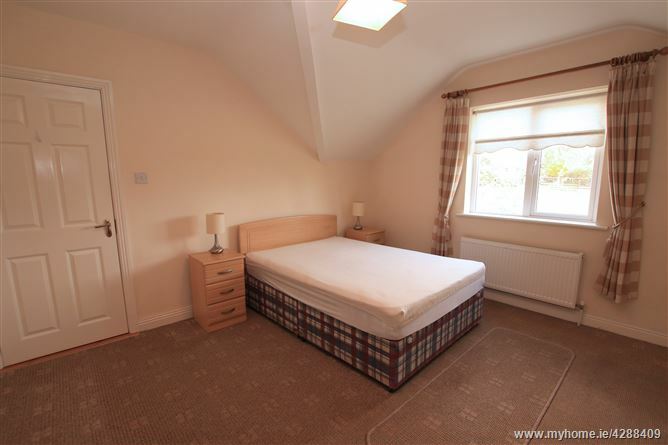 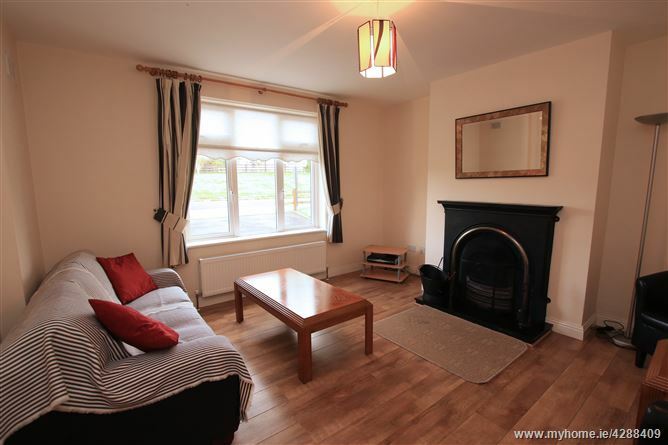 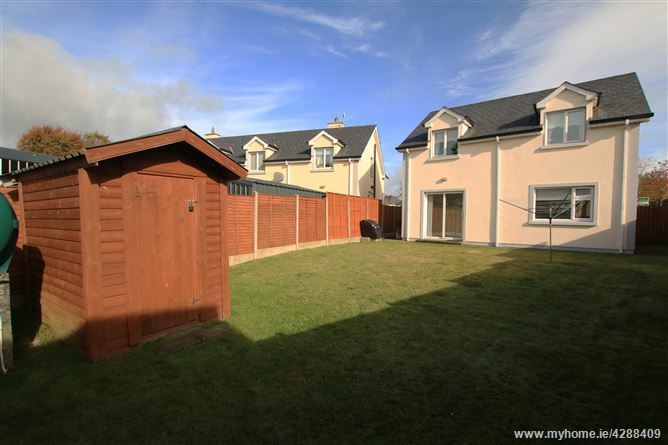 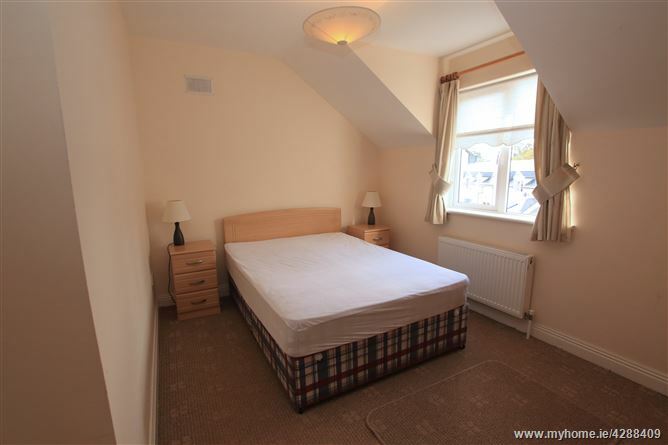 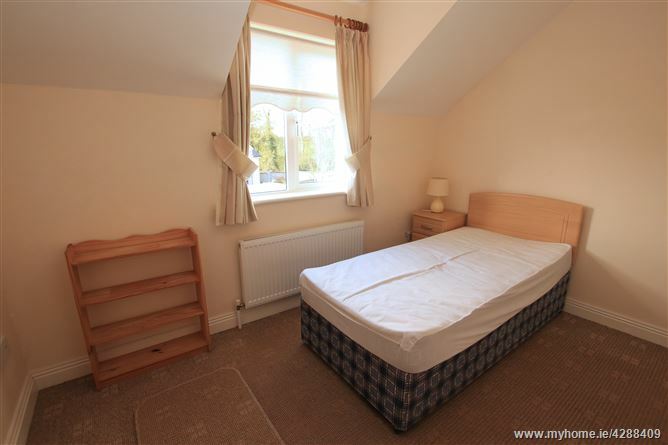 This 3-bed detached house extends to c. 1,200 sq. 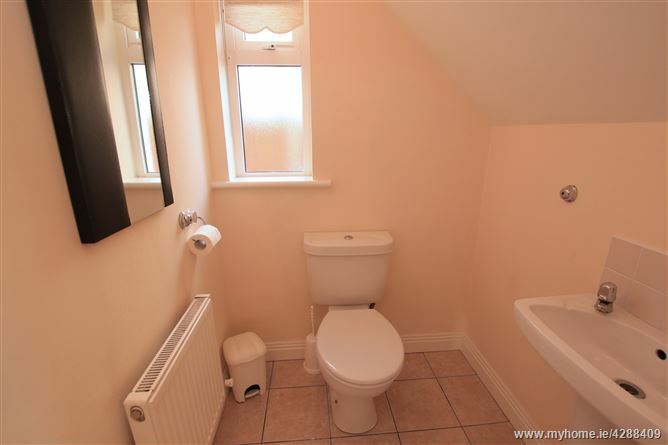 ft., is well-built and well-presented. 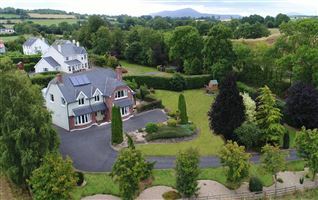 The house overlooks a large green area to the front of the Woodglade estate. 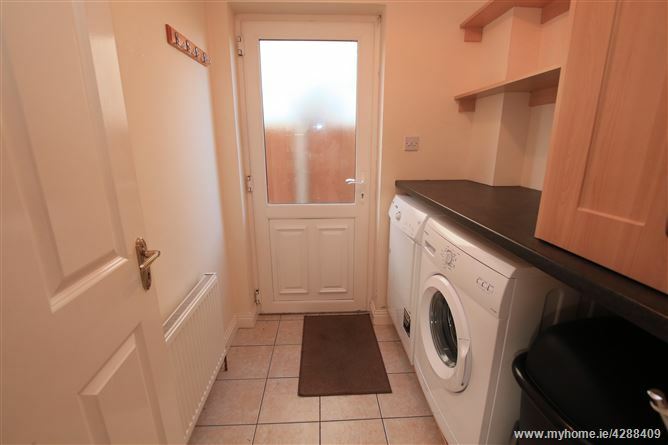 The sale includes all white goods, however, the entire contents of the house may be purchased separately, if desired. 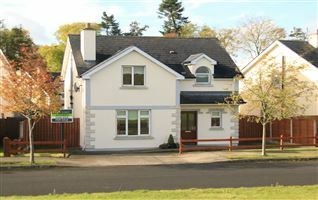 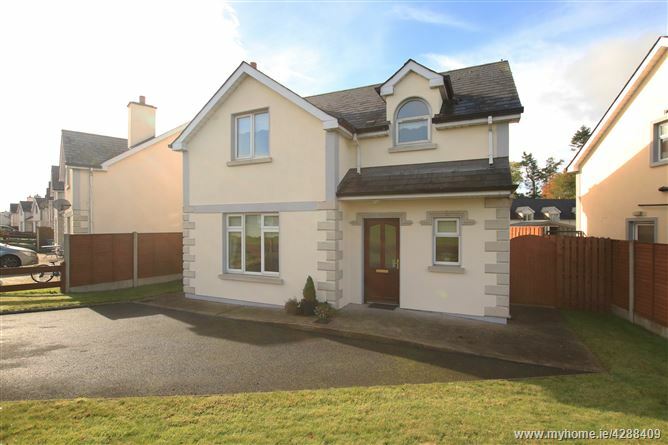 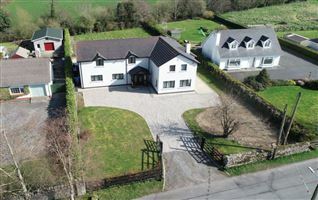 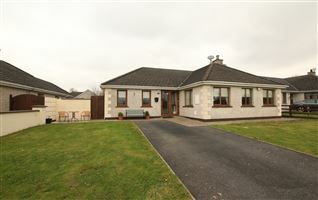 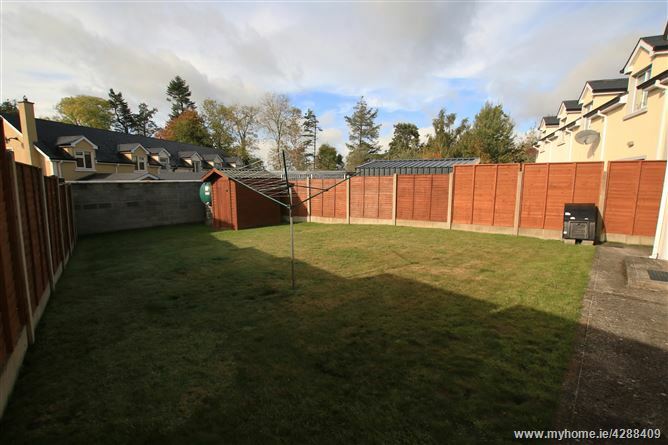 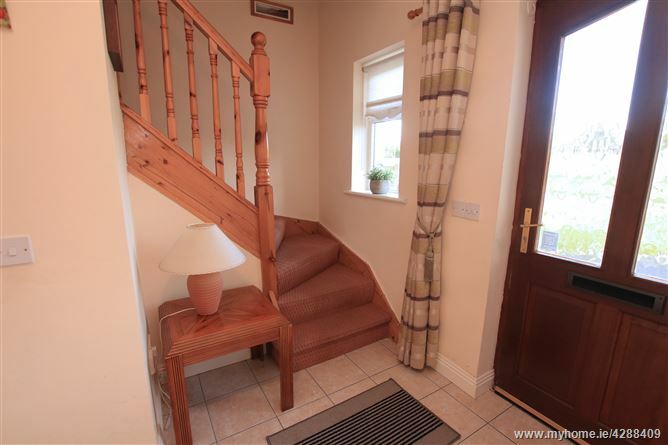 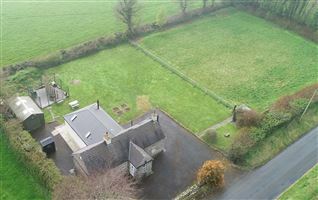 In a picturesque rural setting, yet within a 10 minute drive of the M9 motorway and 15 minutes to Carlow town, this house would make a lovely family home.